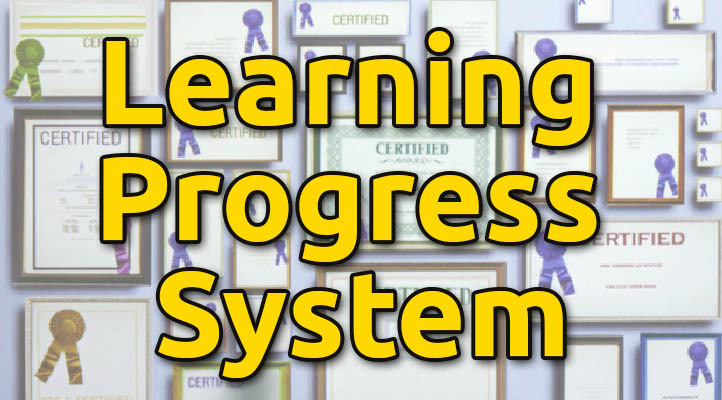 We certainly need an integrated system to store our learning progress in our lifelong learning journey. Here I would present my ideas about such a system. Problem: For example I’ve started Spanish on Duolinguo, MindSnacks and Babbel. I also made a DELE examination. My progress is saved independently by each provider. Would I want to start using another system, I would have to start again evaluating my progress and setting up all these details. Also if a company goes bankrupt or a site disappears (sharedtalk.com, livemocha.com, …) all my data and contacts are lost. 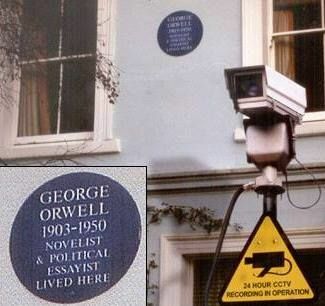 Today we certainly have our share of company and government surveillance. Moreover if our data is stored on company servers in their own formats we are bound to these companies. This is where open formats can play a big role: They can assure that our data stays moveable, flexible and thus timeless. Our data needs to be easily readable and clonable to other storage services. We don’t need much information for a certificate, just about 6-10 fields. This can be stored in a simple text format, json, XML or anything flexible and human readable. 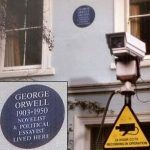 The case is that any advanced computer system in 2030(2080) should be able to read and evaluate it correctly. In our store data valid links would point to certifying institutions. 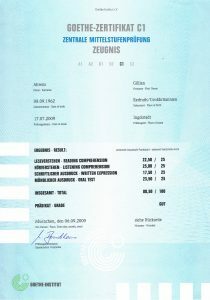 A call to this link shows valid information about details of the certificate from the storage of the institution. This format/platform then would be linked into hundreds of learning applications. In these applications there would be an optional button: sync my learning progress. There one could enter the actual learning progress system address and authorization and this way the app could post progress information just one time or periodically. 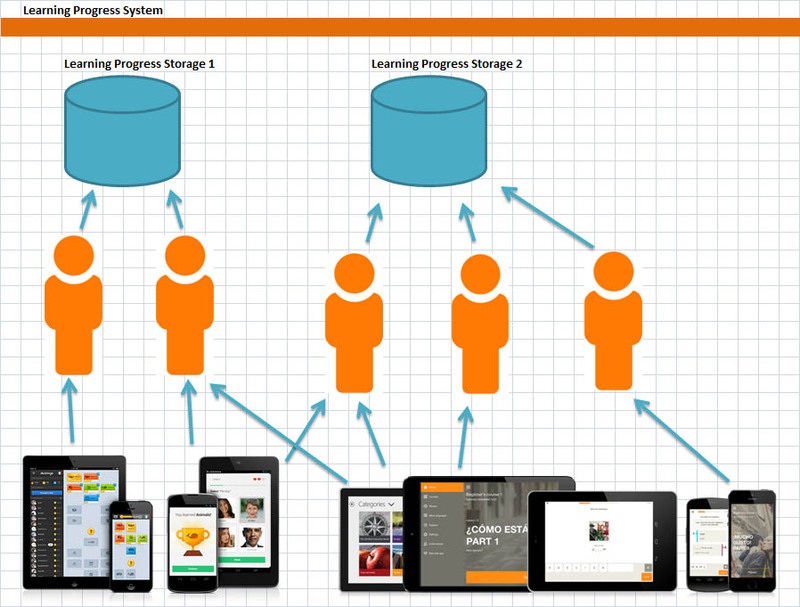 This way the learner would OWN his progress data and would not depend on app developers, companies or even countries. What would be the first steps for such a format/platform? What institute could coordinate with these other institutions and establish such a convention/structure? If I create a prototype for such a system what conferences would be interested in showing it? You can contact me(shine at ancientc.com) or leave a comment below.